Being a student can be tough, whether its 9am double lectures, nursing a three day hangover, or a mammoth study session right before exams. Sometimes, the only thing that gets you through it all is some really tasty grub! 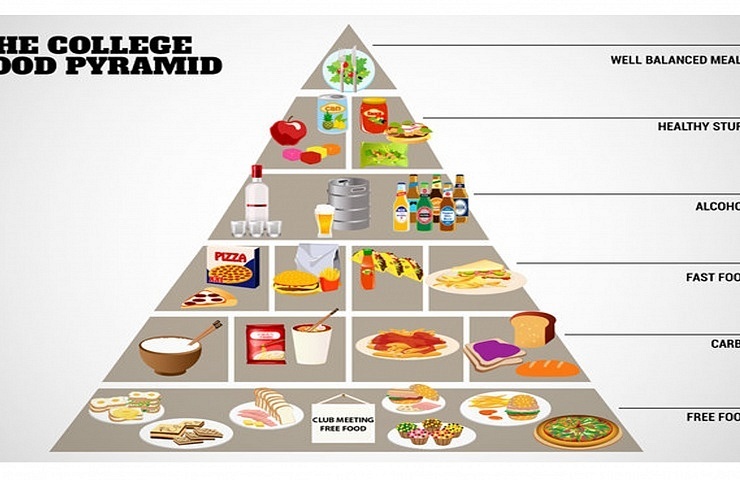 At Menupages, we certainly know where to get the best grub and value. We’ve put a list together of the best places around the city for our students to refuel and recover, while pleasing your palates and your pockets. Camden Rotisserie is where you need to go for really great chicken. They have everything you can think of, including wings, wraps, burgers and even the Irish staple, a chicken fillet roll! With daily specials including your meal, one side and a drink for under a tenner, and a 10% discount for students, there’s no reason not to try out Camden Rotisserie. their own amazing Belgian waffles. Open until 4am on a Saturday, we predict that the garlic cheese chips and kebab will be ditched from now on. At the Mongolian BBQ you’re given a bowl to build your own meal. You get to choose your meats, veg, spices and sauces and then it’s cooked right in front of you. It’s a fun, unique and really healthy way to eat. Costing just €5.90 at lunch time, it’s also the ideal place for those that are pinching their pennies. “Lovely experience.. great fun and the quality of the food was great and very reasonable.. Excellent time had by all..”. 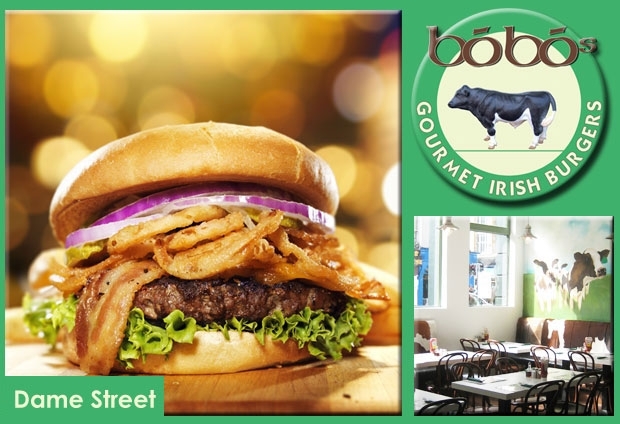 Bobo’s serves one of the best burgers in Dublin, so this was an obvious choice for our list. With locations on Dame St. and Wexford St. it’s close to all of the colleges in the city centre. 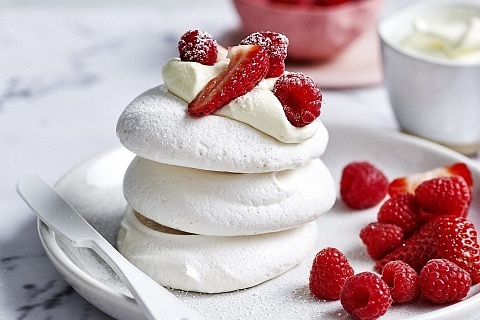 The cherry on top of these gorgeous, gourmet burgers? A whopping 15% student discount! A popular bar on the weekends, Dakota also serves up a great 2 course lunch for €9.95. What they’re famous for is their cocktails, and with a 2 for 1 offer every Thursday, it’s definitely worth getting a few with your meal! Ok, so every student out there probably already knows about Boojum, but we just had to include it. With two locations around town it’s the perfect spot to grab a quick, delicious, and filling lunch. A full meal for around €6; you can’t beat it! 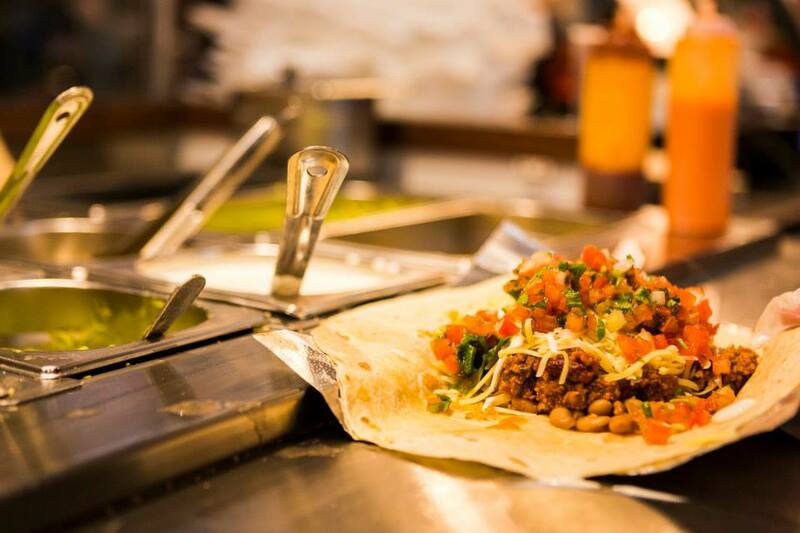 If you haven’t tried Boojum yet you’re seriously missing out. If you’re feeling like something healthy for a change, take a trip to Taste Food Company. It’s located on South William Street, so it’s very close to DIT, DBS and Trinity. It has loads of healthy, gluten free, and affordable options, and it’s even open for breakfast! 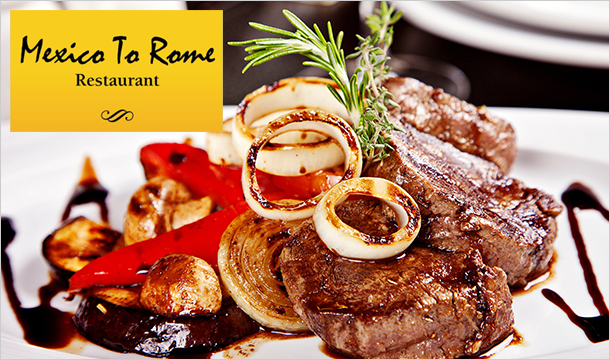 Mexico to Rome’s vast menu gives you the choice of Mexican, Italian or Irish cuisine, meaning even the pickiest of groups will all find something that they like here. Their lunchtime deal is every student’s dream. With one starter, one main, and a glass of wine all for €9.95, there’s no better way to end a stressful day! You’ve all been to Opium on Camden St. on a night out, so it’s only right that you pay them a visit during the day too! 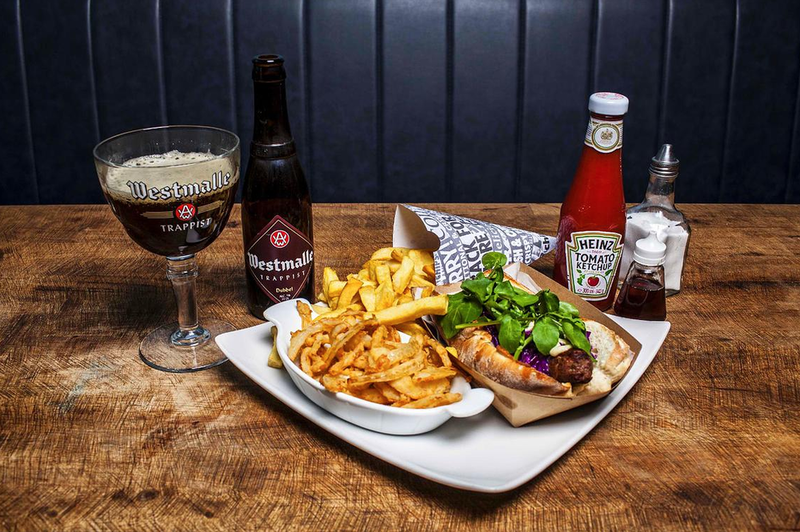 With just €14 in your pocket you can get two courses for lunch, or their ‘Bowl and Beer’ deal for dinner. What’s not to love? 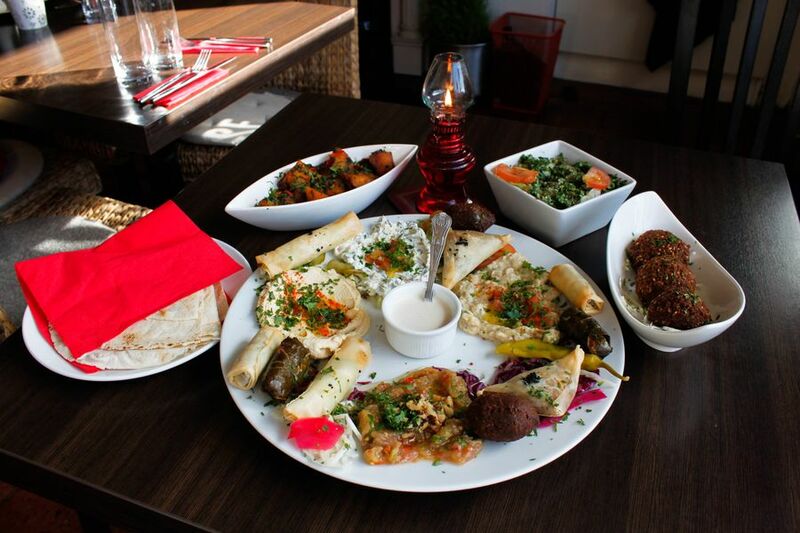 We’ve ended our list with a somewhat different option; Rotana, a Lebanese restaurant in Dublin 2. 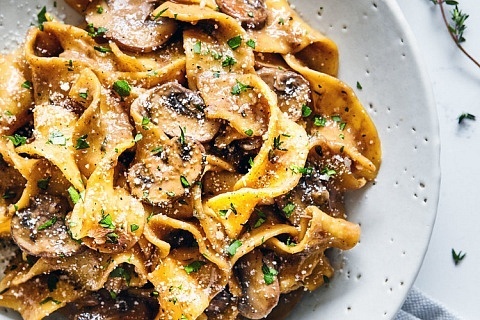 Their food is fresh and delicious, and with mains for under €9, it’s a steal too. To sweeten the deal it’s BYOB with no corkage fee, and has shisha pipes for only €11! All in all it’s an amazing place, especially for a pre-night out meal!.